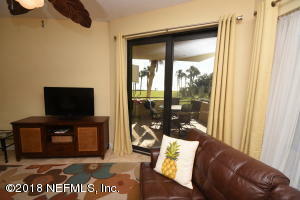 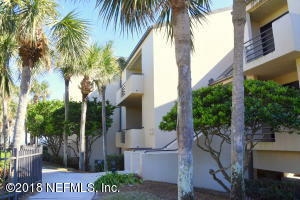 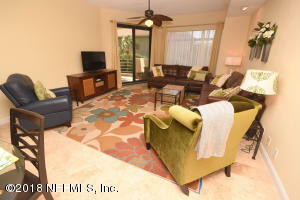 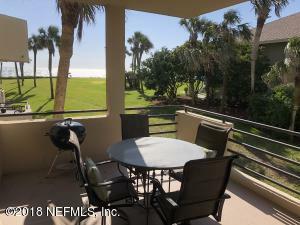 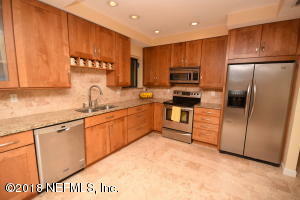 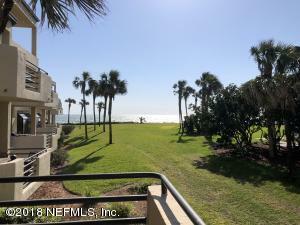 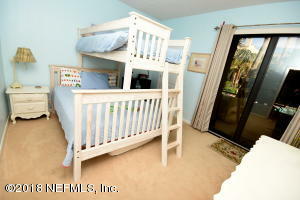 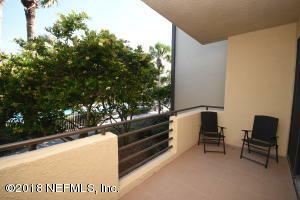 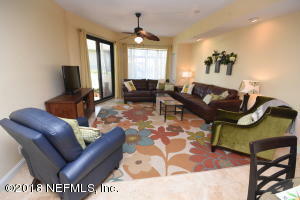 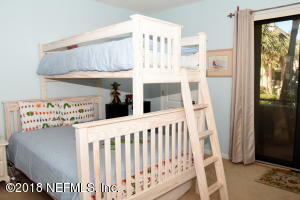 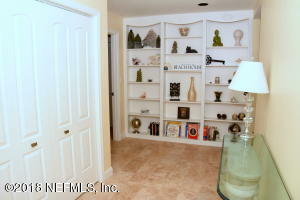 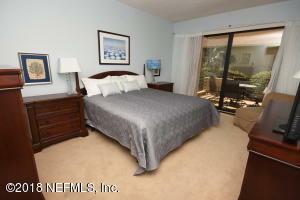 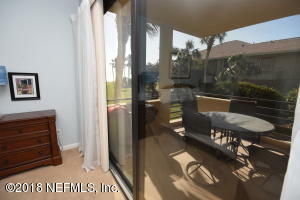 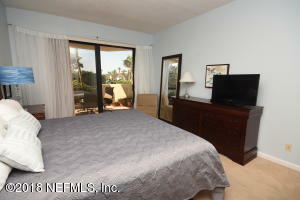 Renovated 3 bedroom/3 bath Spinnakers Reach condo in the heart of Ponte Vedra Beach. 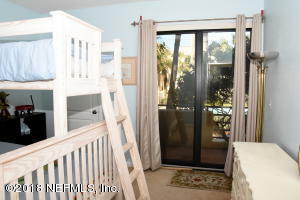 Balcony and Family Room overlook the Atlantic Ocean! 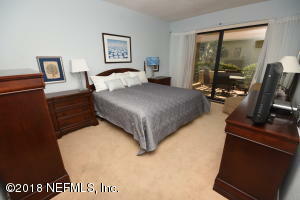 Just steps from the beach, pool and Sawgrass Beach Club. 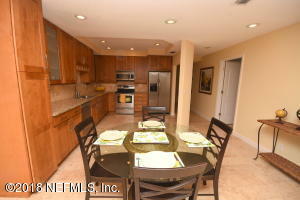 Large open kitchen and family room. 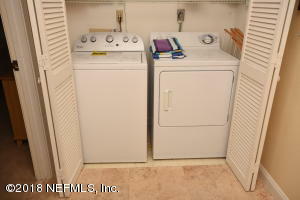 Interior laundry. 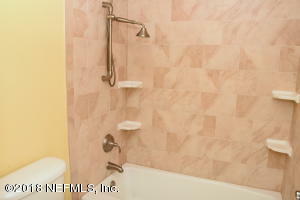 Tile floors. 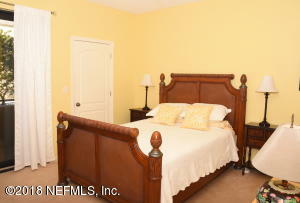 Large bedrooms, each with their own bath. 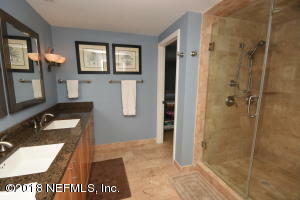 Master with oversized shower. 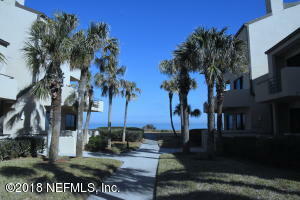 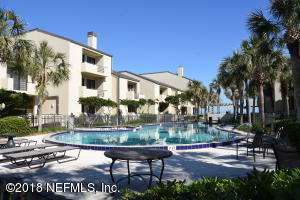 Live at the beach or perfect as a rental property. 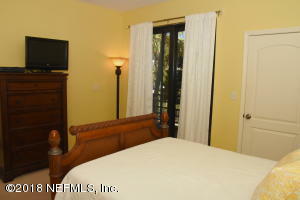 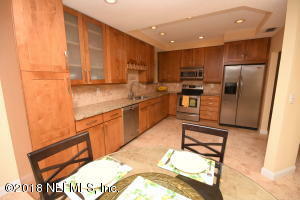 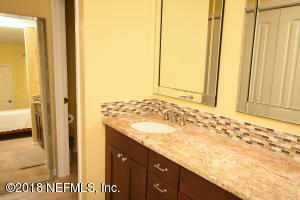 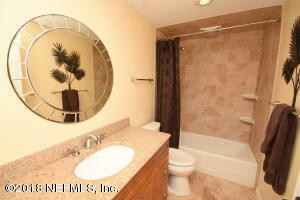 Owner has paid a $20,000 special assessment which covers current Master Property renovations. 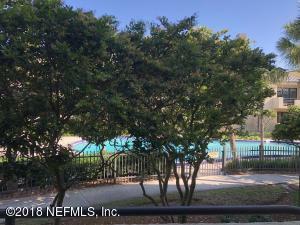 This home has been on the market since Dec 22,2017. 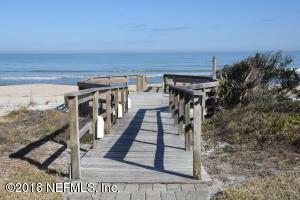 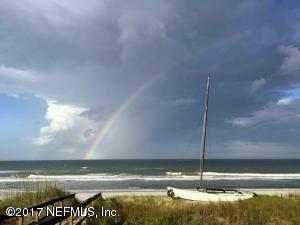 Courtesy of RE/MAX COASTAL REAL ESTATE.